SHOP VACUUM WET/DRY KARCHER Rentals Ft. Collins CO, Where to Rent SHOP VACUUM WET/DRY KARCHER in Ft. Collins, Wellington, Greeley, LaPorte, Loveland, Windsor CO and all of Northern Colorado. 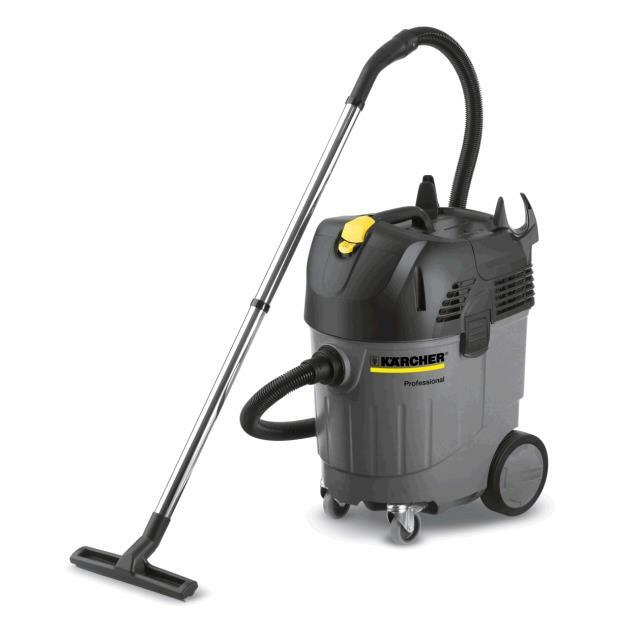 Powerful and compact wet dry vac. SWITCH FROM DRY TO WET WITHOUT SWAPPING FILTERS. * Please call us for any questions on our shop vacuum wet/dry karcher rentals in Fort Collins, Wellington, Greeley, LaPorte, Loveland, Windsor CO and all of Northern Colorado.